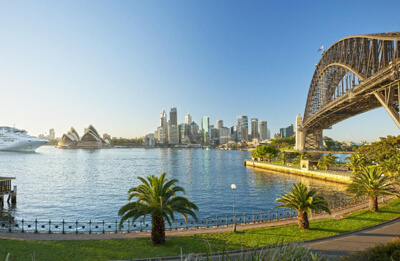 Since its inception Cheapa Campa Rentals Australia which is a part of the Apollo Motorhome Holidays group has been assisting customers on memorable road trips. 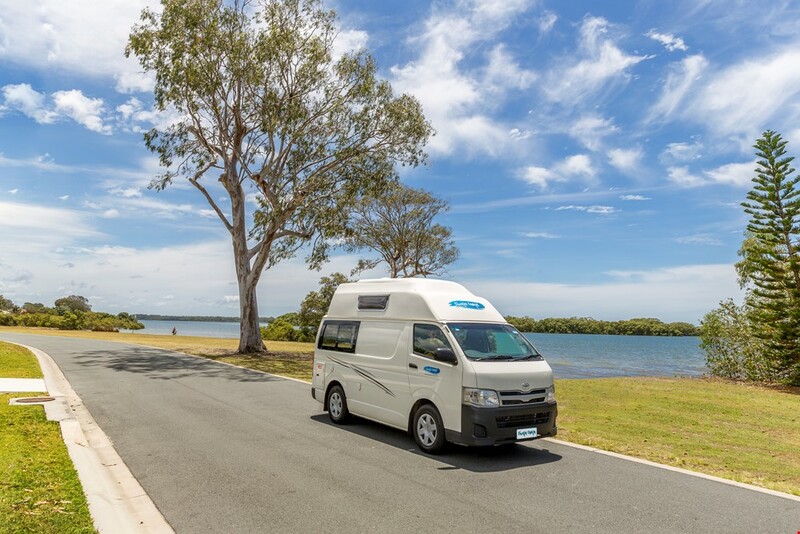 Simply select from Apollo's fleet of quality campervans, motorhomes and 4WDs and set off on an adventure-packed journey through Australia and New Zealand. Apollo Tourism & Leisure Ltd (ATL) is a multi-national, vertically integrated manufacturer, wholesaler, retailer and rental fleet operator of a wide range of recreational vehicles, motorhomes and campervans and includes Apollo Motorhome Holidays. Apollo Motorhome Holidays group of rental brands cater to the specific requirements and budgets of the customers. It includes the flagship brand Apollo, premium brand Star RV, youth brand Hippie Camper and value brand Cheapa Campa. A wonderful experience is guaranteed with Cheapa's world class & helpful customer service, reasonable rates and quality campers! Travellers will be given a complimentary welcome pack for the first night of their campervan rental holiday. The pack contains a mini shampoo and conditioner, dishwashing liquid, matches, sponge, salt and pepper, soap, coffee, tea and sugar sachets. 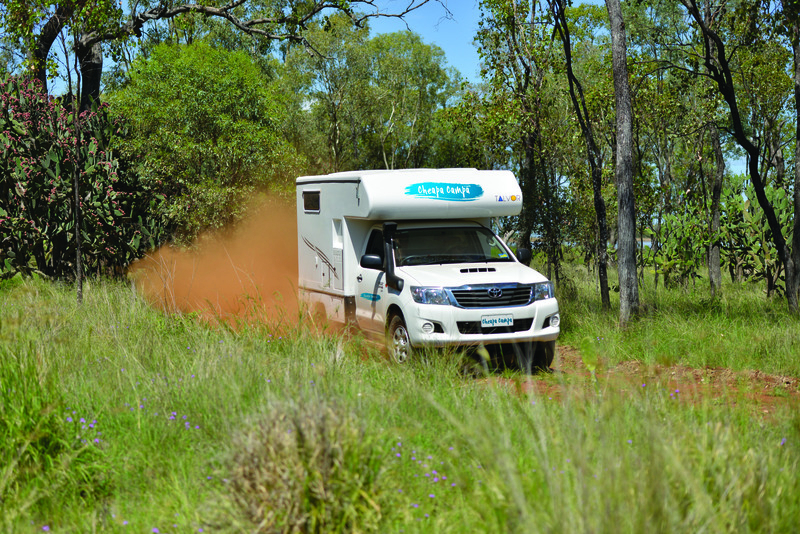 Select affordable transportation for a memorable Australian Motorhome Rental holiday. Opt for a vehicle that goes well with your travel plans from the fleet which includes 2, 4 and 6 berth 2WD and 4WD campers to full-scale vans that can comfortably accommodate eight persons with luggage. All the vehicles are routinely serviced and maintained to ensure that you and your companions enjoy a safe, carefree yet enlivening holiday. Select a vehicle at an unbeatable price regardless of whether you prefer a cheap campervan hire or would like to opt for a luxurious 4WD. Hot deals and specials at Cheapa Campervan Rentals Australia include 'Early Bird Discounts' for valued clients. 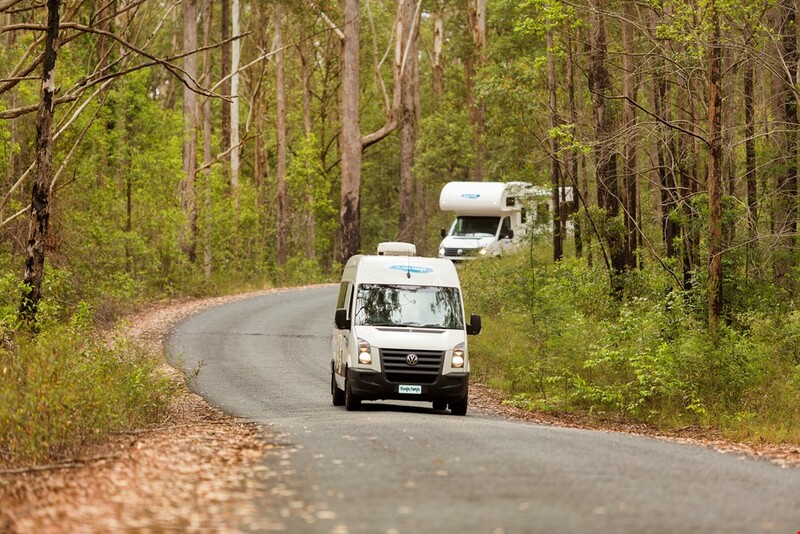 Get the best deals on Campervan Hire in Australia. All Cheapa Campa customers will receive 10% discount at any Family Parks, Top Tourist Parks or BIG4 Holiday Parks. 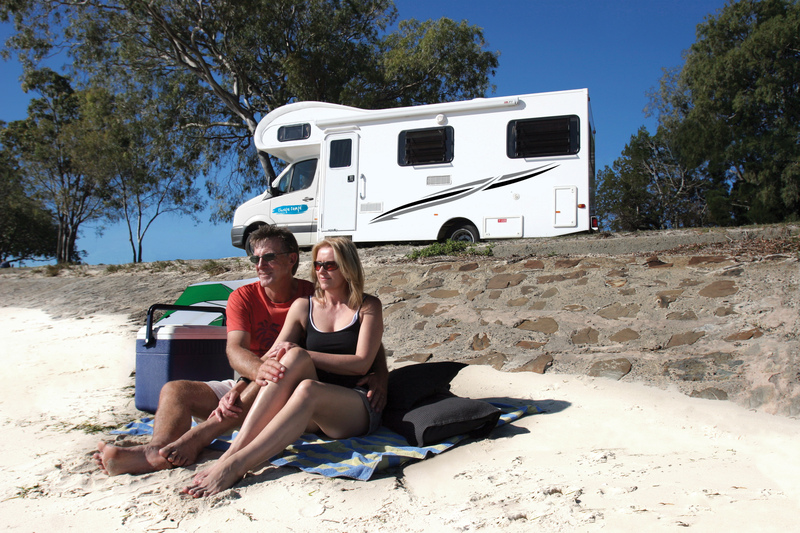 Get access to discounted rates at more than 550 campground and caravan parks across Australia. Simply inform the park whilst booking that you are a Cheapa guest and show your key tag when you check in to avail the discount. Coffs Harbour encompasses an extensive expanse of coastline starting from Woolgoolga and Coffs Harbour south to Nambucca and Scotts Head and includes the attraction, Dorrigo National Park. It is home to beautiful beaches, natural attractions, exciting activities, shopping and cafes. Coffs Coast is a splendid slice of paradise intertwined between the mountains and the sea. 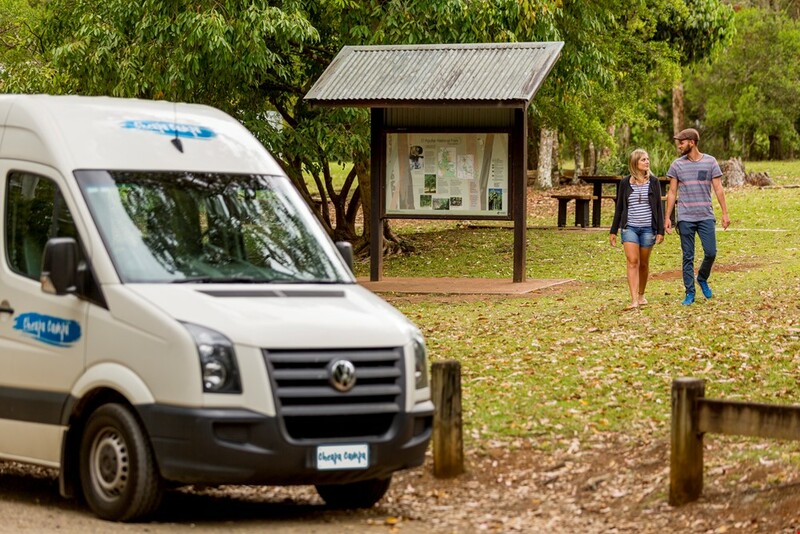 Drive your campervan rental Australia to the coastal region of New South Wales and follow the signs en route for Clarence Valley. Experience the essence of this holiday destination which includes the conveniences of a contemporary city yet retains the distinctive charm of a country town. Ballina is a scenic seaside town on the northern NSW coast and is a short 25 minute drive southwards from Byron Bay. Fall in love with the crystal clear waterways, blissful beaches and rainforest national parks. The erstwhile lumber town is home to gracious historic buildings on its backstreets and is a popular holiday spot. Cape Byron boasts of a beautiful blend of gorgeous beaches and stunning rainforests and is an idyllic destination for a beachside holiday with your Campervan Hire Australia. Discover the carefree neighbourhoods, a burgeoning culinary scene and the eminent theme parks on your Gold Coast campervan hire holiday. Australia's leading holiday destination is brimming with sunshine and a huge array of thrilling things to do including a stopover at Currumbin Wildlife Sanctuary. Get a glimpse of the top-rated attractions in the south east corner of Queensland. 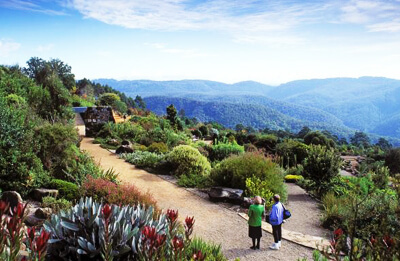 Brisbane is home to sunny weather, awe-inspiring natural landscapes and white sandy beaches. 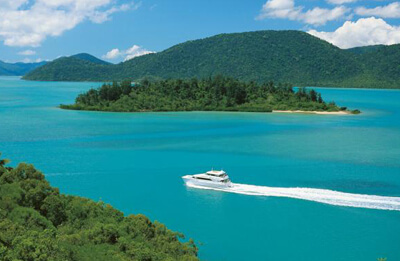 Hike through pristine rainforest and visit the local landmarks on your motorhome hire holiday in the Whitsundays which is half a day's drive southwards from Cheapa Campa's Cairns Campervan Rental branch. Kindly take the time to know more about the different road rules when driving in Australia. Always drive your campervan on the left hand side of the road. Follow the traffic signals and signage, always wear a seatbelt in the vehicle and the driver must have their licence at all times when driving in Australia.